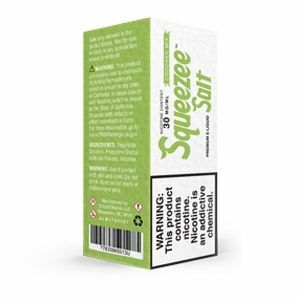 Squeezee Salts Blended has been added to your cart! 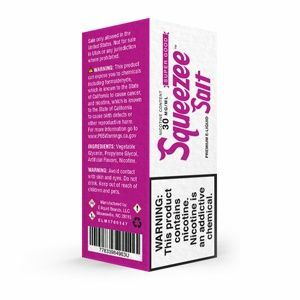 If you loved the original Squeezee blends, you’ll love Squeezee Salts! 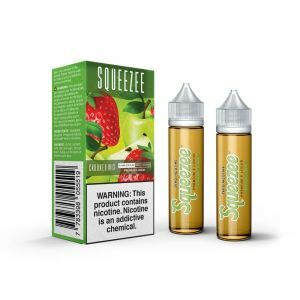 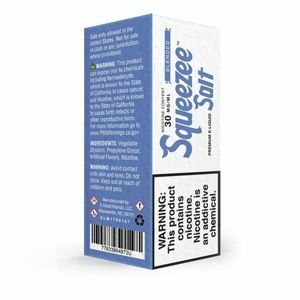 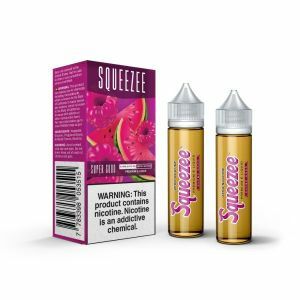 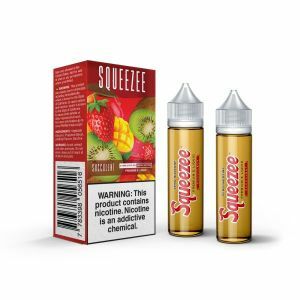 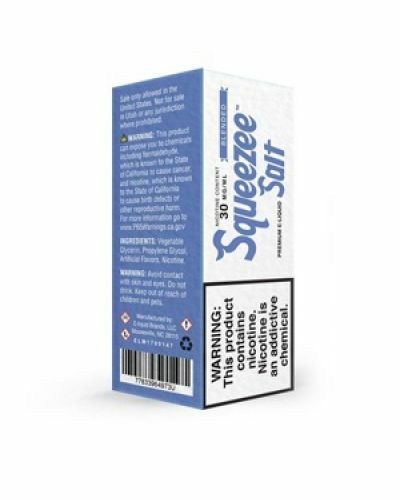 Squeezee is the hottest selling premium juice line on the market and is now available with salt nicotine! 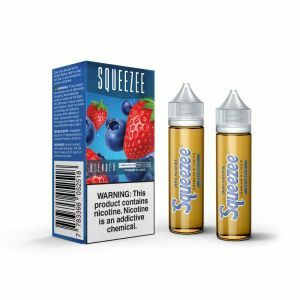 Blended is an absolutely delicious blend of succulent strawberries and tart blueberries blended with creamy chilled milk creating a rich smoothie.